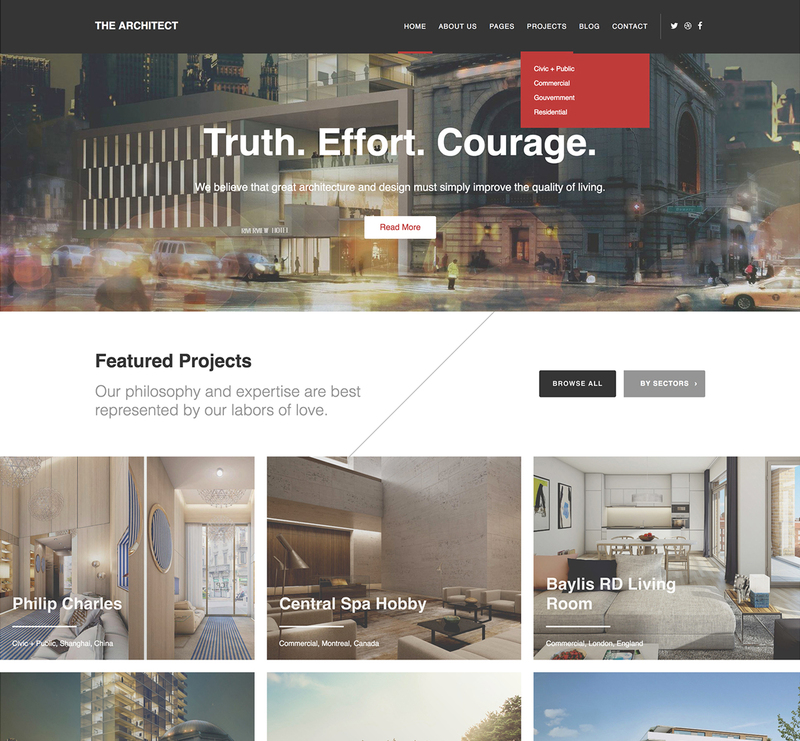 The Architect is a Versatile, Contemporary and Flexible WordPress theme best suited for Architects, Landscape Designers, Interior Designers, Architectural Firms and Design Agencies. This multipurpose theme allows you to showcase your architectural designs and projects professionally. The ease of use in this feature packed theme will allow you to promote your services in a way that will impress your visitors and potential clients. The Architect was designed with Architects and Design Agencies in mind. The theme allows you to present your ideas and promote your architect business effectively by publishing news, updates and projects in a splendid way. It is bundled with all the features you need from a modern Architecture website. Smart Features include Unlimited Color schemes, Blog Page, Stunning Portfolio, a Clean and Elegant Design and Multiple Widget Areas. What’s more is that The Architect ships with retina support for multiple digital screens and resolutions. 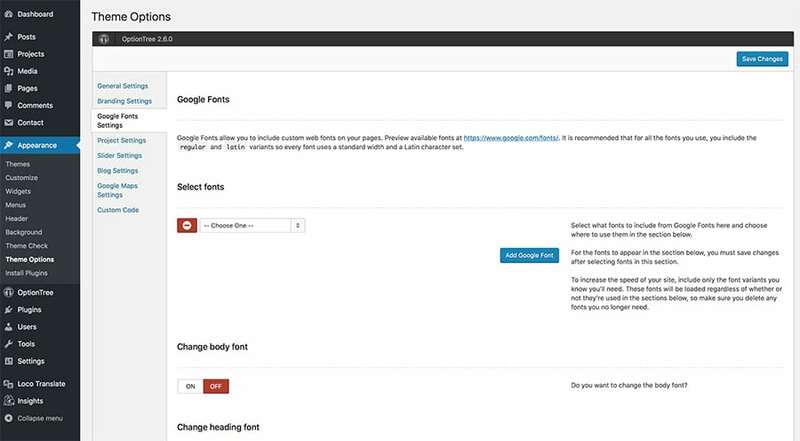 The theme comes with Custom Post Types for Projects and 2 Widgets areas. A portfolio is every architecture’s strongest marketing asset. Portraying your projects in a modern, unique setting is easy with The Architect. With a focus on looks, The Architect gives you a platform to showcase your past and ongoing projects in a fresh and professional style to wow your clients. The packed visual accent like hero images will make your website a pleasure to interact with. Keep your visitors entertained with interesting news related to your work. Giving your customers a page full of interesting and captivating news can help retain their attention after they have come to your website. 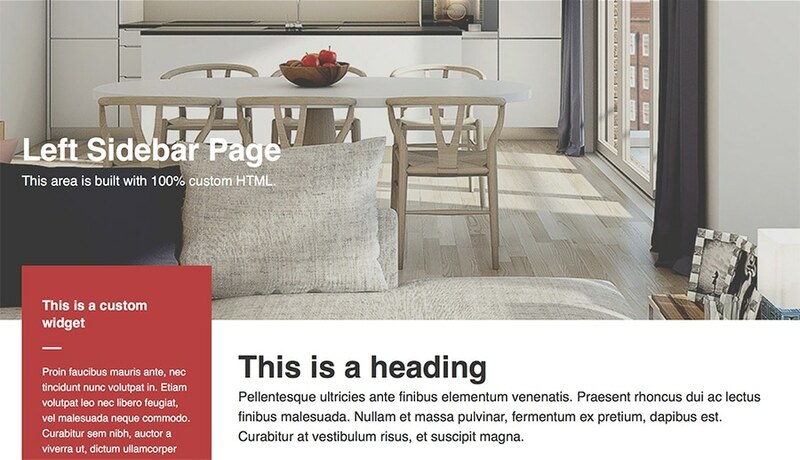 With the blog from The Architect theme, you will gain trust and credibility of your readers. When you are thinking of launching a website for your Architectural Firm, you will want a beautiful design that matches your brand. The Architect is adequate in fulfilling the layout needs of your business by offering you an awe-inspiring and user-friendly design aesthetic that adapts to all screens and browsers. Just select quality imagery to enhance the reputation and credibility of your site. The Architect theme puts you in charge of customization . The theme has terrific advanced theme options that offer lots of possibilities to set your website up the way you like it. 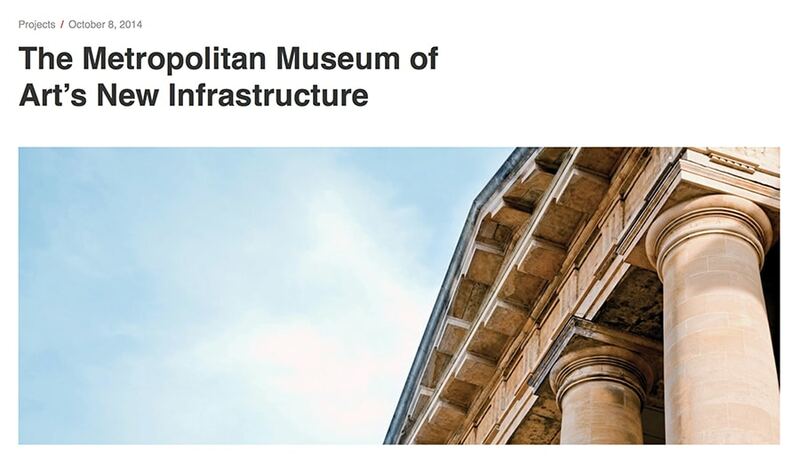 Choose from page layouts that include architecture features (Projects, Blog, etc.) and build your own website. Feature availability, customisability, customer support, design quality are all 5 star. Great theme and customer support is very helpful and able to customise with ease. It fits very well for my projects. Hands down the best theme for Architects I’ve ever worked with! Awesome support staff, incredible features, so easy to customize with tons of options.